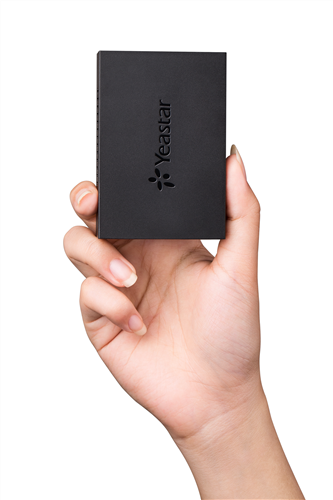 The Yeastar TA100 provides 1 analog interface to convert existing analog telephone equipment to IP-based networks cost effectively. 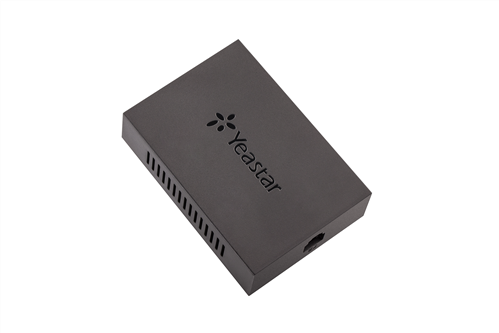 Yeastar TA100 is ideal for small business to achieve quick and easy connections in various network environments. 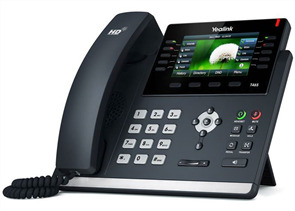 TA100 allows users to connect 1 analog phone or fax machine to enable VoIP services. 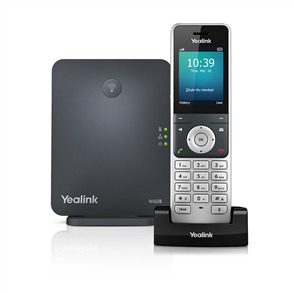 Features like call waiting, call forwarding, call transfer, call conference, Direct IP Dialing, Do Not Disturb, and flexible dial plan are essential telephony features for home business and small business. Featuring small form factor, TA100 can save space when placing on the desk. 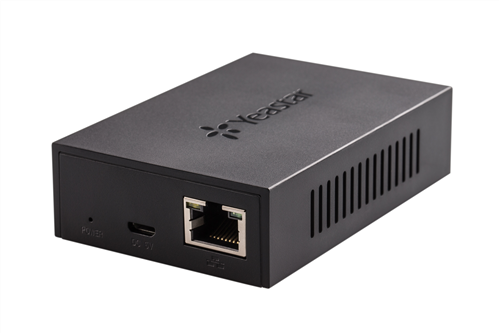 Micro USB port equipped, TA100 also can be powered by and directly connected to the USB port of PC and IP-PBX. 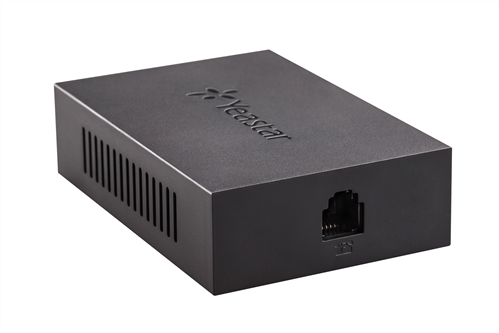 On boot-up, TA100 supports Auto Provision FTP/TFTP/HTTP provisioning servers. It is manageable from any Web browser with intuitive Web GUI. 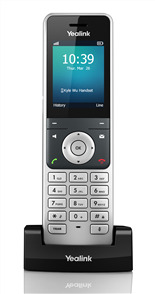 The flexible configuration also allows basic configuration on telephone keypad with voice prompt.